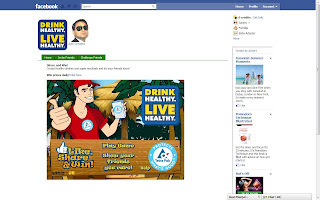 Drink Healthy Live Healthy Game – Win Cool Prizes Daily! It’s a stunning beachside, and you have an opportunity to impress the world with your healthy mocktails and shakes! The Drink Healthy Live Healthy Game tests your mixing skills to the max. Make cool mocktails and shakes, challenge your friends on Facebook! Set your sights on the highest scores and you’re on your way to win some really awesome stuff from Tetra Pak. 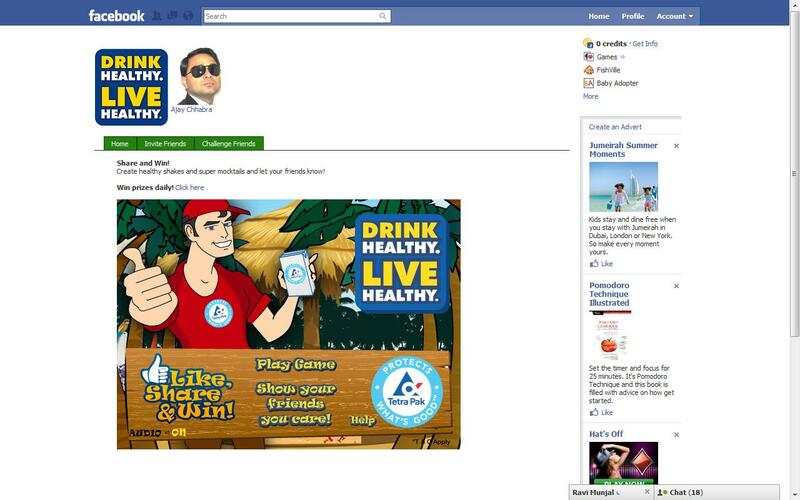 - One lucky participant gets an awesome Tetra Pak branded merchandise every day on Facebook. - Top five high scorers of the game get a cool Tetra Pak branded gift hamper.